Can you tell who's real and who's not? Japanese artists Teruyuki Ishikawa & Yuka Ishikawa (a.k.a Telyuka) have given birth to Saya, and she’s remarkable. But despite how realistic she may look, she’s not real. 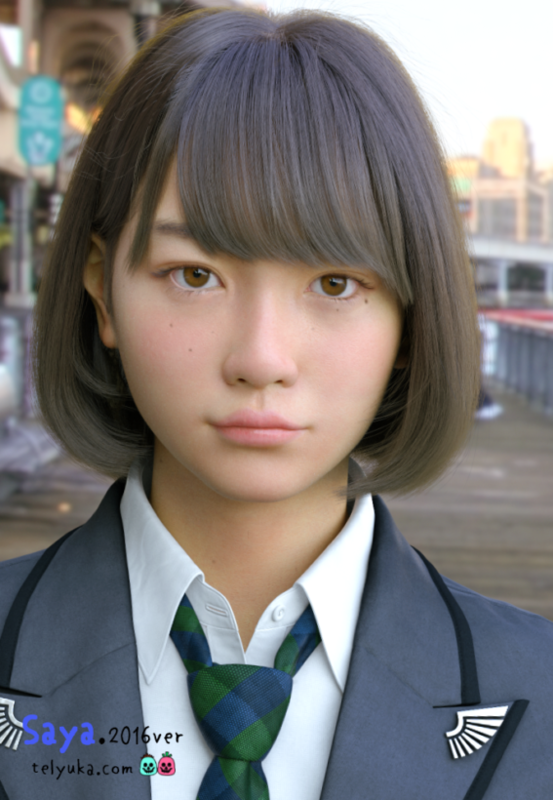 Rather, she’s a computer-generated rendition of a school girl. Telkuya started the Saya project in 2015, and they have been working to constantly improve her—make her more detailed and more life-like. The below images reveal what Saya looked like then and how she looks now. As you can tell, she was pretty good to start, but the improvement is simply astounding. However, there’s a problem in creating realistic models, and it’s called the “uncanny valley.”Basically, this is when a creature looks nearly identical to a human but is just “off” enough to evoke eerie feelings of revulsion. 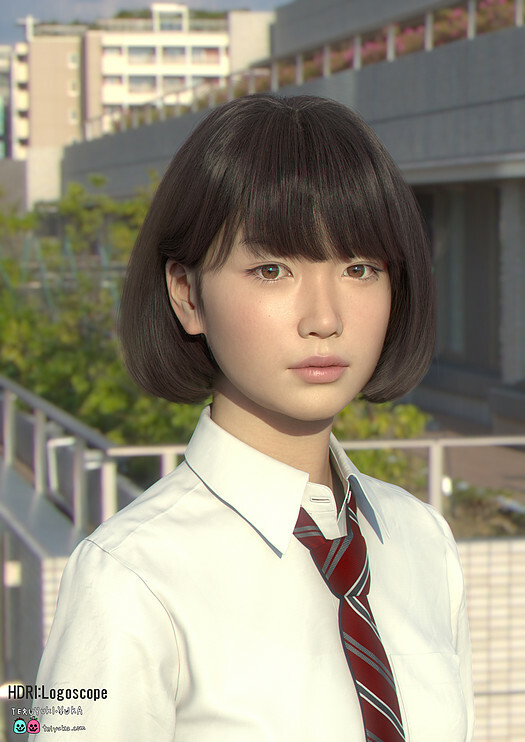 The uncanny valley often surfaces when artists make something terribly realistic, but it’s still noticeable that the model is CGI. Telkuya, though, seems to have broken past the uncanny valley with Saya. And so, we have entered a new era in CGI, and the possibilities are utterly endless.